Stacy Mitchell, plus Bryce Covert on low-wage workers, and Bob Dreyfuss on the Russiagate indictments. 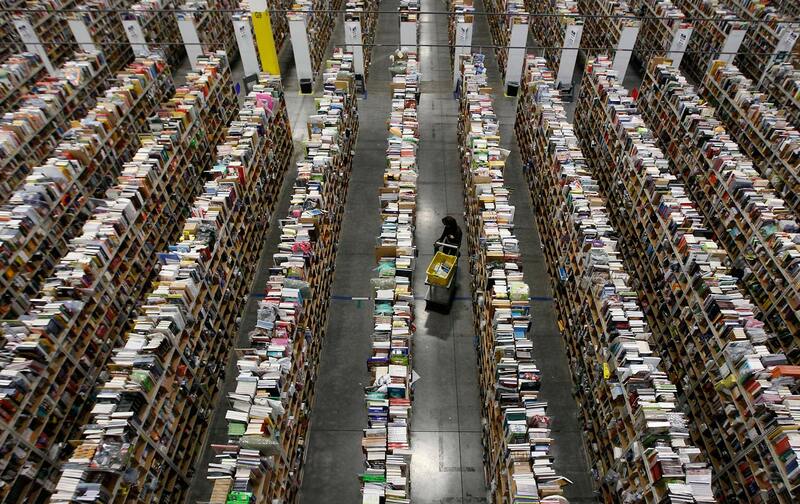 Amazon is a radically new kind of monopoly that seeks to control all of online commerce. Stacy Mitchell says it’s time for antitrust action to separate the Amazon Marketplace from Amazon’s own retail operations. Also: Why have wages stagnated since the seventies? Bryce Covert says one reason is the mandatory noncompete and no-poaching agreements that prevent low-wage workers from taking better-paying jobs. California, Oklahoma, and North Dakota have made them unenforceable; the rest of the states should do the same. Plus: Our Russiagate reporter Bob Dreyfuss explains the indictments of 13 Russians for crimes that involved supporting Trump for president—and talks about the next steps special counsel Robert Mueller might take—following the trail left by the Russian hacker group Cozy Bear.